Hidetaka Hirota joins Bob and Ben for a conversation about the history of immigration law in the United States and the ways that government officials have decided who could and could not enter the United States. Hidetaka discusses the creation of Federal immigration law and the ways that looking at state immigration policies in the early to mid-19th century can help us understand the Immigration and Chinese Exclusion Acts of 1882. Dr. Hidetaka Hirota is Assistant Professor of History at the Institute for Advanced Study, Waseda University (Tokyo, Japan). His book Expelling the Poor: Atlantic Seaboard States and the Nineteenth-Century Origins of American Immigration Policy (New York: Oxford University Press, 2017) has won multiple awards. 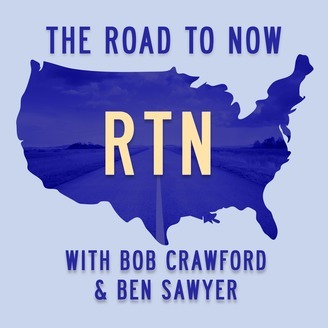 Want to support The Road to Now and get extra episodes and other content? Join us on Patreon! 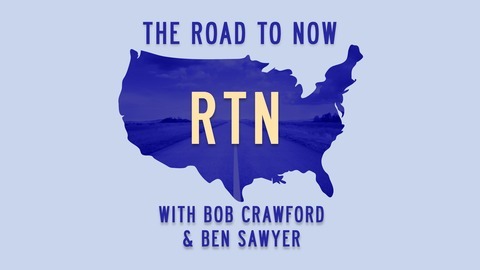 The Road to Now is part of the Osiris Podcast Network. For more on this and all other episodes, check out our website: www.TheRoadToNow.com.